The holidays are upon us, and that means you’re probably about to spend a lot of time with your family. Your family is probably great, but some people aren’t so lucky. And for those rare cases of people who dread all of the “quality time” they’re about to be exposed to, we’ve collected an assortment of movies to make them appreciate what they have a little more. This film isn’t for everyone, but if you have a tolerance for crass humor and awkward situations, it’s well worth your time. 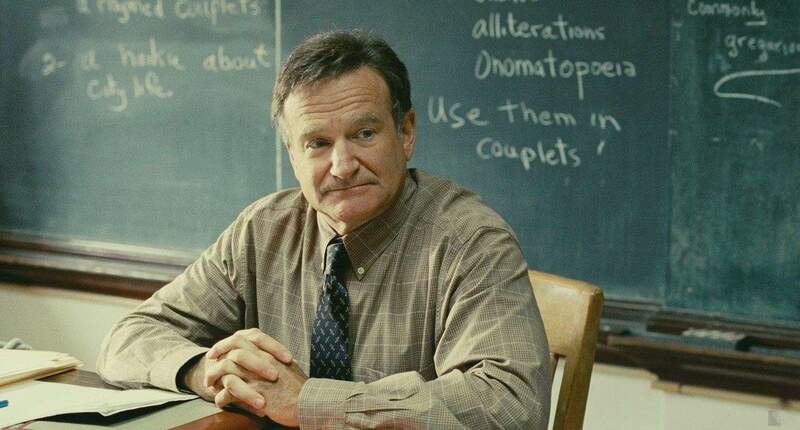 Robin Williams stars as Lance Clayton, a high school teacher with probably the worst son ever. After the kid dies in what I will diplomatically call a “personal accident,” Clayton forges a suicide note to save himself copious amounts of embarrassment. As you might expect, things escalate pretty quickly. Comedian-turned-director (of unspeakably dark movies) Bobcat Goldthwait helmed this raunchy — but surprisingly touching — black comedy. We’re going from dark to just plain weird with David Lynch’s surreal tale of a man who finds himself stuck in a relationship when his girlfriend gives birth to a grotesque, lamb-like creature. The baby is actually kind of cute in a way, but this is classic Lynch, which means that horrible things happen, like, all the time. And also a woman lives in the dude’s radiator, and she sings to him. And I think that’s a metaphor for pie. 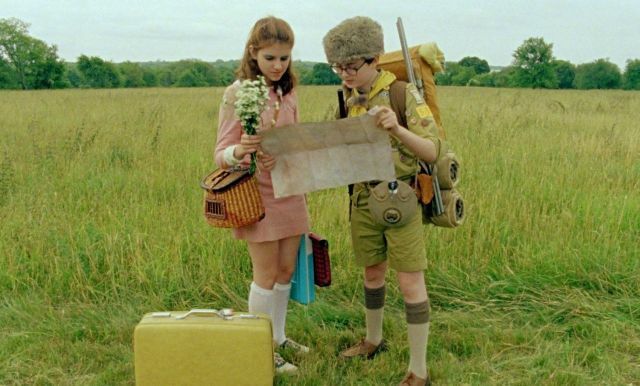 Those first two films were pretty grim, so here you go: Director Wes Anderson (Rushmore, Fantastic Mr. Fox) brings you this frankly adorable story of two kids who run away from their unhappy home lives. A search commences, some drama happens, and things turn out more or less alright. It’s a Wes Anderson movie, though, so you can’t get to that happy ending without some dead pets and awkward dancing. 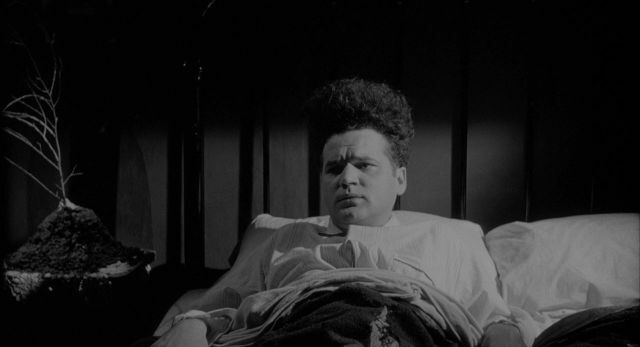 But that’s still way less squirm-inducing than some of the stuff that happens in Eraserhead — trust me. 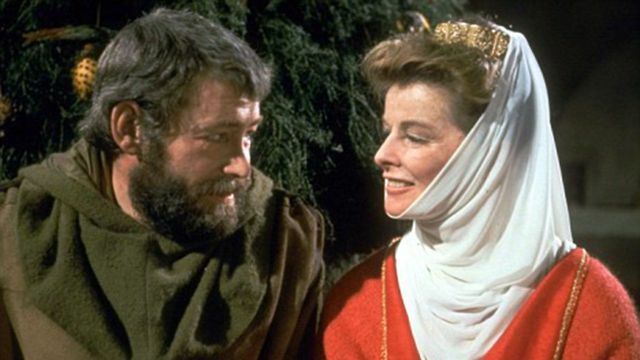 This classic stars Peter O’Toole as English King Henry II and Katherine Hepburn as his wife, Queen Eleanor. It’s Christmas of 1183, and the two gather with their three sons: Richard (Anthony Hopkins in his first film role), Geoffrey and John. What follows is a holiday celebration even more awkward than that time your Uncle Mike got super-drunk and fell off the roof while he was waiting to pick a fight with Santa. This is more along the lines of attempted assassinations, confessions of sexual indiscretions with the King of France (Timothy Dalton), and having to remain cordial while your husband’s mistress is, like, right there. This movie has basically everything. 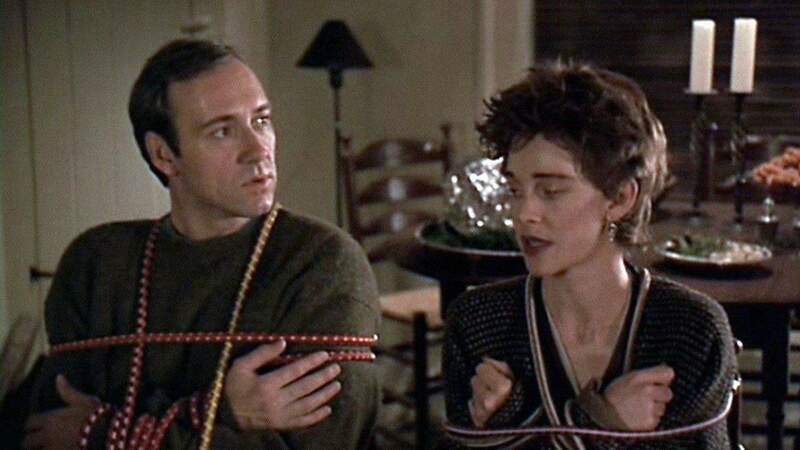 We’re finishing up with the most festive movie on the list. 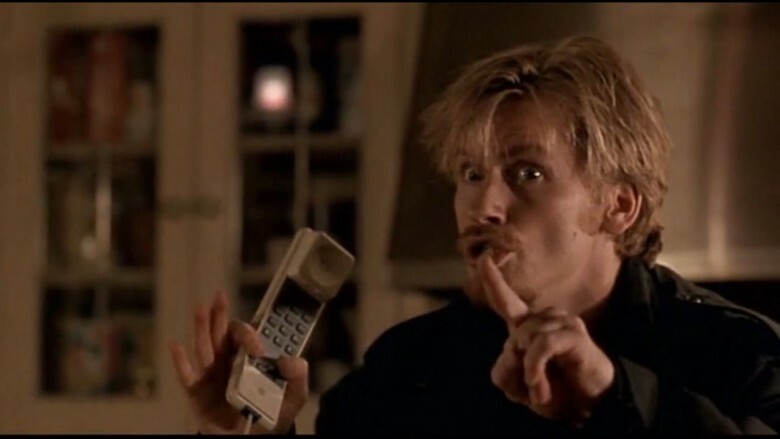 The Ref stars Denis Leary as a thief who kidnaps a bickering couple (Judy Davis and Kevin Spacey) and ends up caught in the middle of their dysfunctional family celebration. This is a lesser-known but wildly entertaining film that will probably become a favorite, if only because your relatives couldn’t possibly be as terrible as the ones you see here.